Update, Nov. 30 at 9 a.m.: After this story was published Kimco spokeswoman Jennifer Maisch contacted ARLnow to clarify that Glazer’s comments regarding the new parking garage were inaccurate. The garage will serve only retail customers, while each residential building will have its parking available on lower floors, she said. 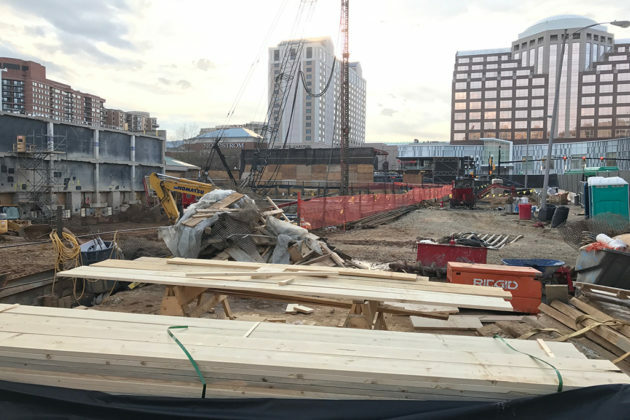 A massive new mixed-development in Pentagon City is nearly ready to open — and its backers hope it’ll be perfectly positioned to serve the thousands of Amazon employees who will start arriving in the area in the next few months. 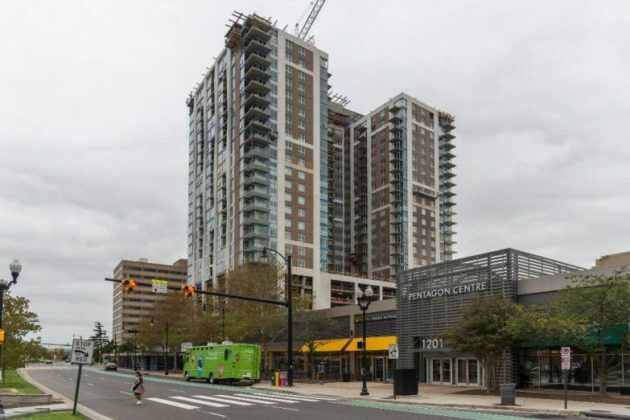 The first phase of the Pentagon Centre redevelopment project, backed by New York-based developer Kimco Realty, should start leasing apartments as soon as spring 2019, according to a news release. 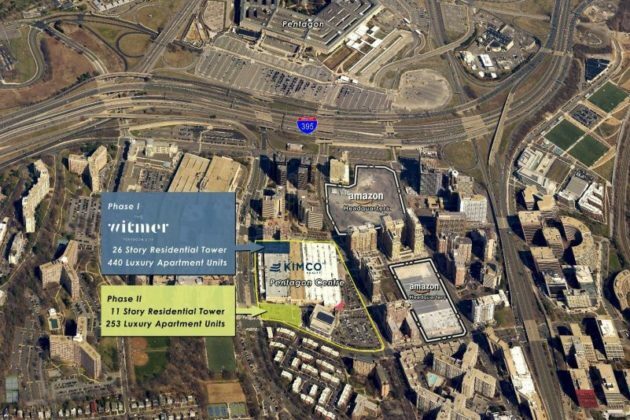 The company hopes to open “The Witmer,” a 26-story residential tower complete with 440 apartments and 7,000 square feet of ground-floor retail space, by the second half of the new year. 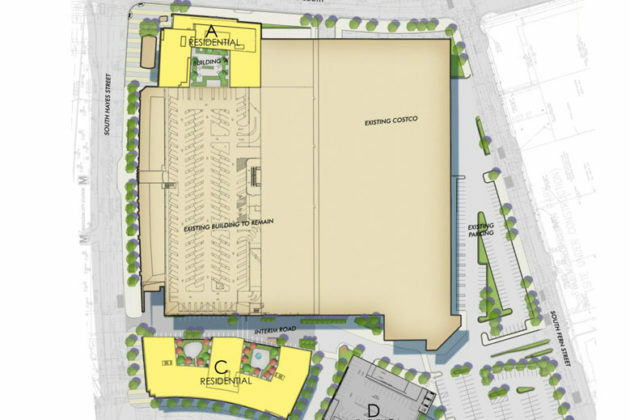 The new building will be the first of many new changes to come for the shopping center, located between S. Hayes and Fern Streets and 12th and 15th Streets S., as the developer embarks on a decades-long effort to redevelop the area. 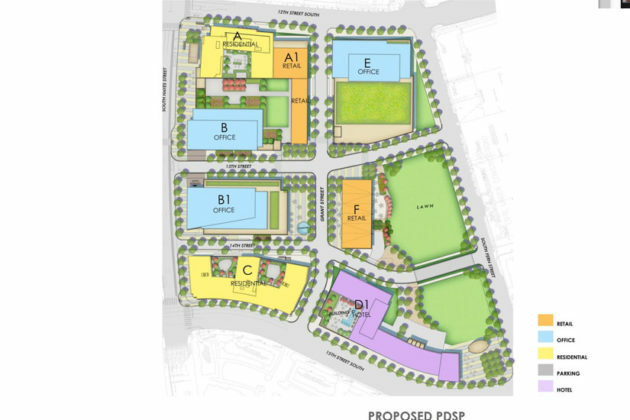 Kimco earned the county’s approval for the project back in 2015, but it’s taken on new significance now that Amazon plans to construct a pair of new buildings for its headquarters right next door — the company purchased the “PenPlace” and “Metropolitan Park” developments from JBG Smith as part of its move to the county. 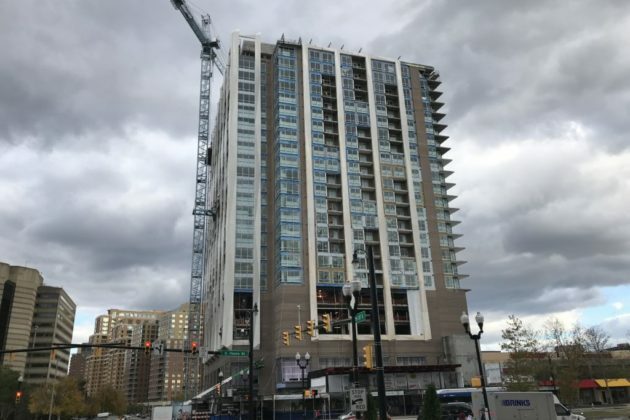 Geoff Glazer, Kimco’s senior vice president for national development, also told ARLnow that a seven-story parking garage along 15th Street S. is already “complete and operational” as well. 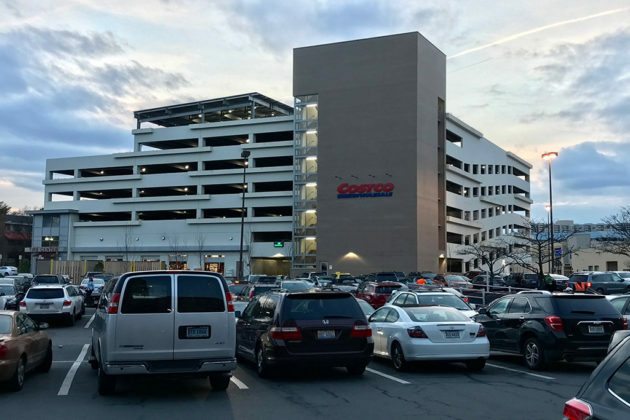 The garage will serve residents of the new apartment building, as well as help replace parking lots for Costco customers to be occupied by the next phase of development in the area. 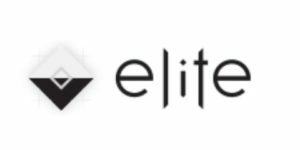 Real estate watchers expect that the market will demand plenty of new construction in the area as Amazon ramps up hiring, so the company may not need to wait long. 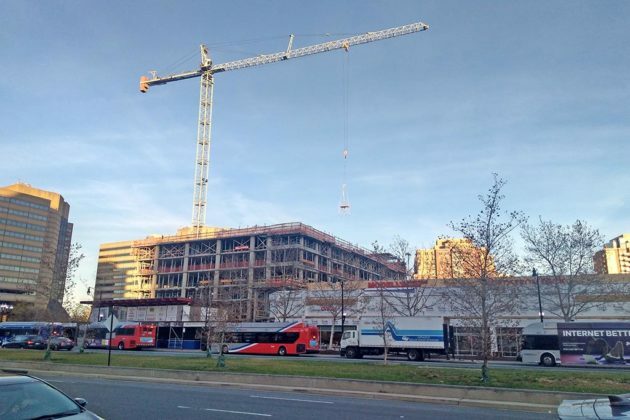 Brad Dillman, the chief economist for national real estate developer Cortland, says that data suggest Crystal City and Pentagon City both have slightly higher residential vacancy rates than the D.C. metro area as a whole, but there will still be a huge demand for new development as Amazon’s 25,000 workers descend on the area. However, Kimco’s ambitions for the 17-acre property extend far beyond just residential buildings. 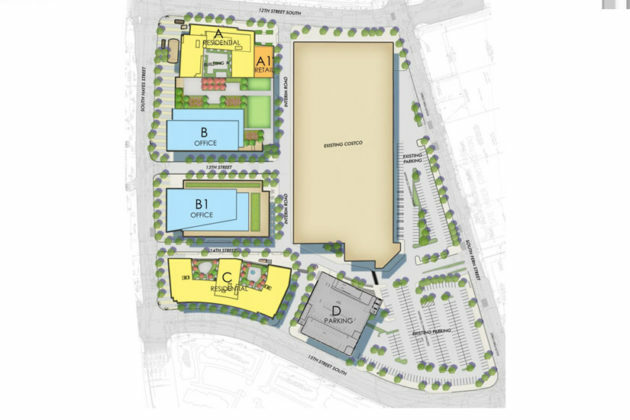 Eventually, the company plans to demolish the mall building (the current home of retailers like Best Buy and Nordstrom Rack) and then tear down the Costco as well, replacing them with three new office buildings, 377,000 square feet of retail and commercial space and 180-room hotel. Those plans are quite ways off yet, though, with Glazer estimating that they’re “many years down the road given our existing lease obligations.” The company’s initial estimates suggest that the first phase of demolitions wouldn’t start for another 20 years yet, with more to come another 20 years after that.